Geological Survey and Mines Bureau (GSMB) officials have ordered D.W.L. Appuhamy, the father of MP Indika Anuruddha, to stop soil mining in Ihala Madampella, Divulapitiya after GSMB officials on an observation visit to Divulapitiya discovered that 61 000 cubic meters of soil had been excavated using a category B permit, which only allows the removal of below 500 cubic metres of soil. “We have been informed that soil is being excavated illegally from a property called Morakanda Estate at Ihala Madampella, Divlapitiya that belongs to P. Masakorala and P.K. Rupasinghe. We have decided that excavations must stop immediately until a joint investigation is conducted and a final decision is taken,” D. Sajjana de Silva, Acting Director-General of the Bureau said. It is learnt that 38 complaints have been lodged with the Mines Bureau, Gampaha District Secretariat, Divulapitiya Divisional Secretariat and Central Environment Authority (CEA) about these illegal excavations after the current administration came to power. None of these complaints has been investigated properly,” said Rajith Keerthi Tennakoon, Director of the Centre for Human Rights (CHR). Meanwhile Deputy Minister Ranjan Ramanayake said, the processes of illicit granite, sand and soil mining in these areas had resulted in 48 deaths in Divulapitiya. Last week, attempts made by Ramanayake to draw the attention of the Divulapitiya Divisional Secretary H.M.L.S. Herath to the spate of this illegal soil mining in Akaragama, led members of the Gampaha District Administrative Services Association (GDASA) to walk out on strike demanding an apology from Ramanyake alleging that his accusations constituted unnecessary interference in the work of the Sri Lanka Administrative Services Association. 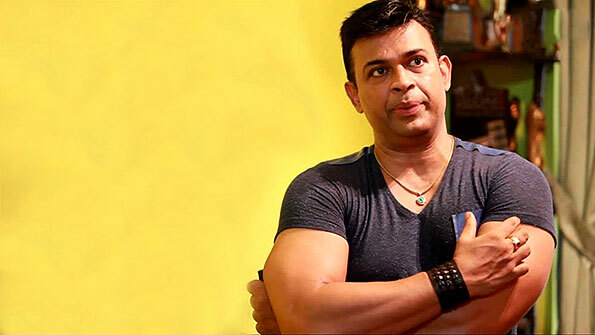 Ramanayake alleged that the Divulapitiya Divisional Secretary had not taken any action to end this illegal racket as she has allegedly benefited by being in the good books of these racketeers. Ranjan is such an honest person. Well done, Ranjan, you are a legend !